Take a stroll through Cle Elum and celebrate St. Patrick's Day in a unique way. Get close to the earth and explore for hidden shamrocks in the grasses and meadows around Cle Elum. Who knows, there just may be a magical four-leaf shamrock tucked into the greenery of City Park, Fireman's Park or Centennial Park. 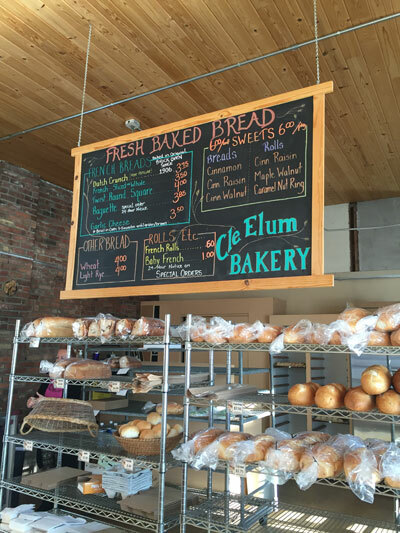 Stop at the Cle Elum Bakery along the way to enjoy savory treats while you search! Go thrifting at Attic Treasures, pick out a Patagonia coat at Troutwater or shop for jewelry at Mac-A-Bees Southwestern Gifts - wherever you go on March 17th, be sure to pick out something green. For our 21+ visitors, it's nearly mandatory to celebrate St. Patrick's Day over a dark creamy pint of Guinness. Do a mini pub crawl down First Street to find Irish-inspired specials and Guinness pints, stopping at Beau's, The Caboose, Parlour Car and more! Sign up for newsletters on the latest Cle Elum updates!